The East of England is a beautiful and underrated part of the country. It isn’t especially well known and yet it contains both a wealth of beauty and a depth of history within its boundaries. If you ask someone from another country what comes to mind when they think of Britain, you often get the very stereotypical answer of ‘a london bank manager in a bowler hat’ or ‘a scotsman in a kilt’, I doubt anyone would ever say ‘an office worker from Peterborough’. Yet Peterborough, Huntingdon, Ely, St Ives and Ramsey all have a lot to offer. As well as being close to Cambridge where you can immerse yourself in student life, shop till you drop or go punting along the river – these fenland towns offer a gloriously flat landscape, fabulous markets and an array of differing architectural styles. Norfolk brings the beauty of the ‘The Broads’ a stunning network of canals where many a holiday maker can delight in being captain for the day (or week!) in a narrow boat – the fictional home of Swallows & Amazons that was so captivatingly brought to life by Arthur Ransome. Norwich is a busy, metropolitan town with everything you could need for a memorable city break – shops, shops and more shops plus exciting nightlife and all to the backdrop of an imposing Normal cathedral. Although just over 100 miles apart, Great Yarmouth and Southend both offer an amazing family experience with exciting rides and attractions on the seafront and a multitude of reasonably priced B&Bs, caravan/camp sites and chalet parks to accommodate those wanting to stay for a few days. Tiptree in Essex is a small town with several small holdings and a very special jam factory! Wilkin & Son make the most delicious jams and you can enjoy a visit to their museum, a tour of the factory and then of course it would be rude to leave with out a visit to the tea room! Just over 20 miles away, up the A12 you can find the Dedham Rose tearoom where they also serve Wilkin & Son jams with warm scones and clotted cream – a fantastic venue for a mother’s day treat! If the guilt of the scones gets to be too much you can take a stroll through Constable country – maybe you will even walk the same route that inspired John Constable in 1800? 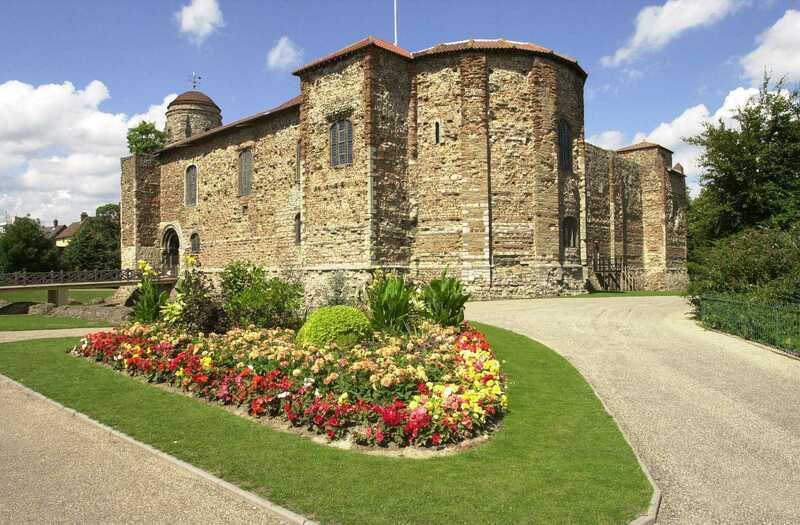 Did you know that Colchester (Roman name Camulodunum) is Britains oldest recorded town? The earliest record of the town’s existence is a reference by the Roman writer, Pliny the Elder in AD77. When describing the location of the island of Anglesey, he wrote that ‘it is about 200 miles from Camulodunum, a town in Britain’. Colchester also boasts a stunning castle, in the beautifully kept (and aptly named), Castle Park where seasonal flowers seem to magically appear in breathtaking displays throughout the park. Last, but by no means least, we come to ‘the Essex Sunshine Coast’. The East of England has an amazing shoreline, loved by families and responsible for many happy holiday memories. Clacton’s annual air show is an amazing event with exciting air displays that can be viewed from the comfort of a good old fashioned deck chair! Beach huts are synonymous with the great British summer and seaside resorts in the East are lined with rows of brightly painted, weathered and well loved ‘huts’ most of which have been in families for decades and are viewed of more as holidays homes than little wooden sheds. 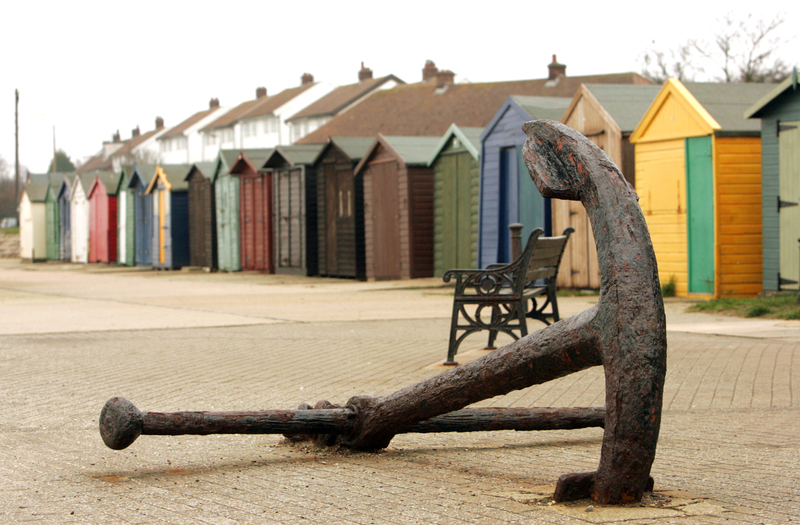 If you haven’t been to the East of England before – it’s about time you did! The excellent road and rail links mean that once you’ve picked a town to use as a base, the rest of the towns and attractions are all within traveling distance. The only question is – where do you start?